Soinsvie Pharmacia established itself as Top Ointment Manufacturers In India having WHO & GMP approved manufacturing unit which is best for ointments manufacturer.We have different variety of semi solid medicines which are available as Lotions, Gels, Creams. Most of our Compositions use Tretinoin as their cream base. Pharma professionals are most welcome for Ointments franchise at competitive rates for high quality creams and gels that are DGCI certified. Pharma Franchise Company Ointments looking For PCD Pharma Dealers for wide range of their products for which we are proving pharma franchise opportunity for Pharma Franchise Company Ointments. 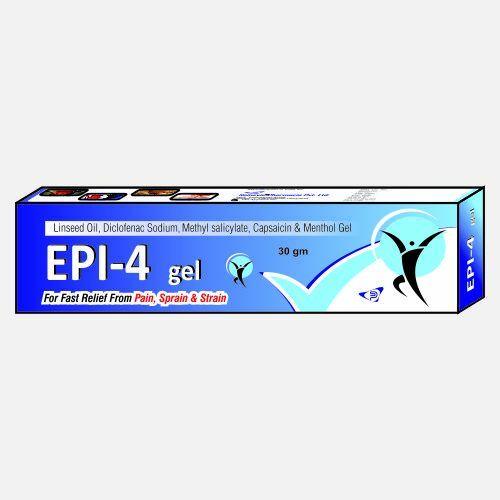 Soinsvie Pharmacia offering Third Party Ointments service for Gels , creams and lotions. We are Among the Top Third Party Manufacturing Pharma company who are giving PCD pharma monopoly rights to sell their products all over India. Contact us for more details. Copyright © 2014-18 Soinsvie Pharmacia Pvt. Ltd. All rights reserved.